The lands of Kellach Brigdomin lie devastated and broken. The survivors cower for safety in the mountains. The mighty Rahain army occupies the fertile lowlands, stripping the land of its resources and enslaving its inhabitants. 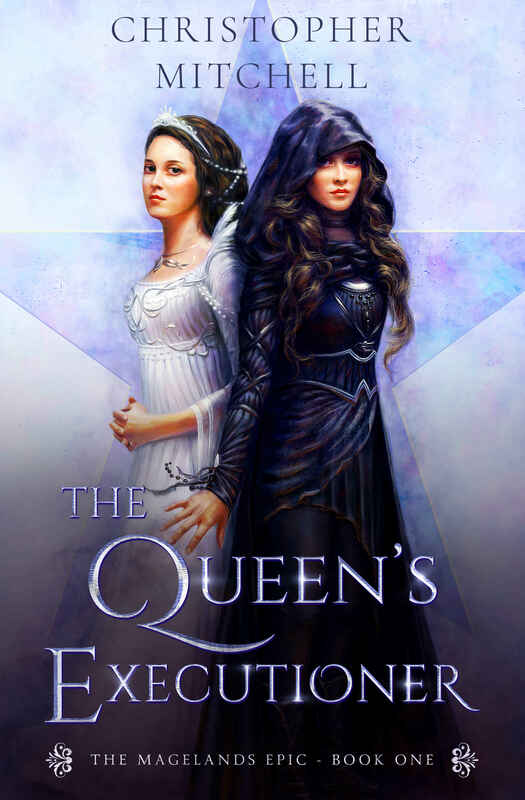 Keira, last of the fire mages, is all that stands between the Rahain and complete victory. Cocky, reckless, and reeling from the loss of her brother, she has no desire to be responsible for the safety of anyone. As the enemy closes in, will she stand fast in defence of her people? 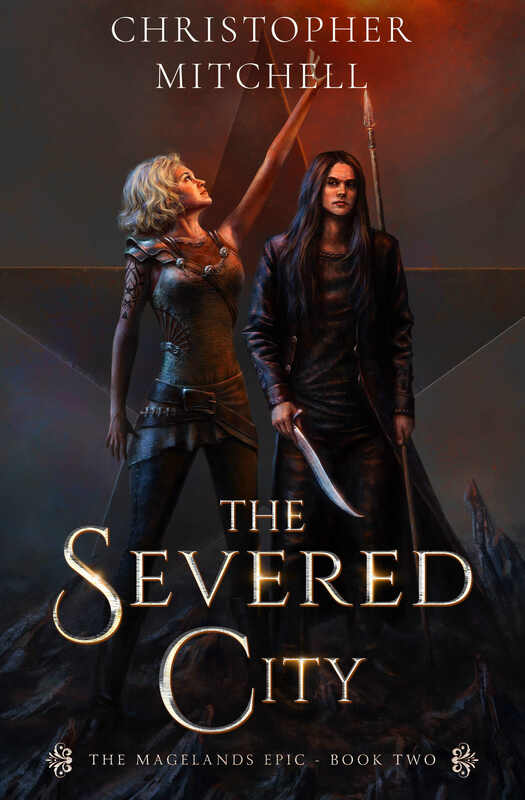 Or will her thirst for vengeance turn all she has to ash? 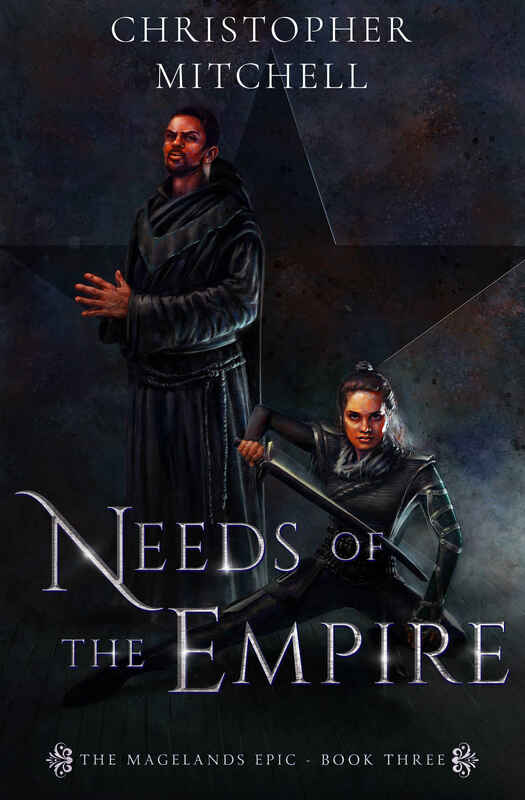 The Kellach Brigdomin need a hero, and Keira is the chosen one. From the Ashes is a 30,000 word prequel novella to the Magelands series. 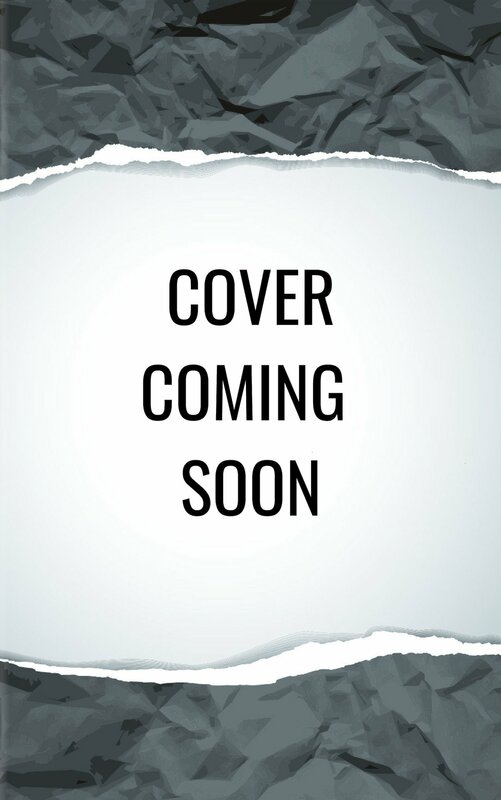 The full series will be released in early summer 2019 and consists of four main books and two origin stories. 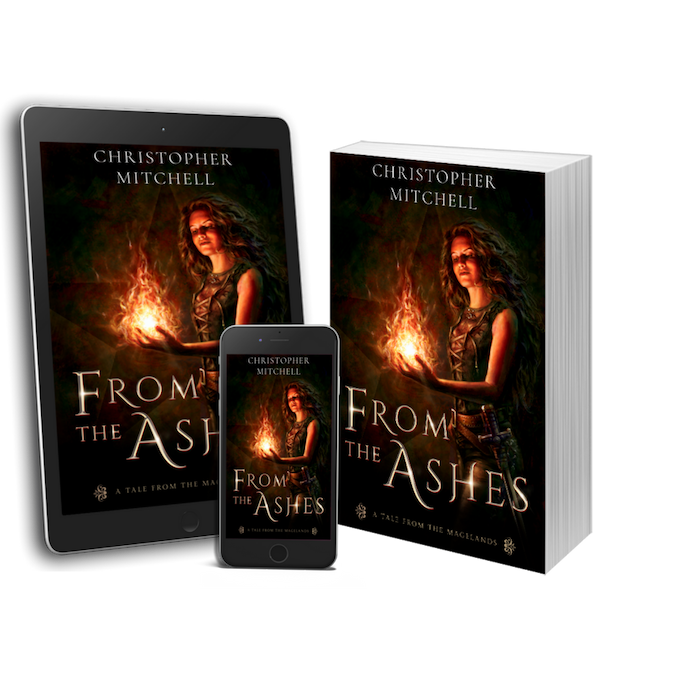 Sign up to my readers club below to receive your free copy of From the Ashes today. 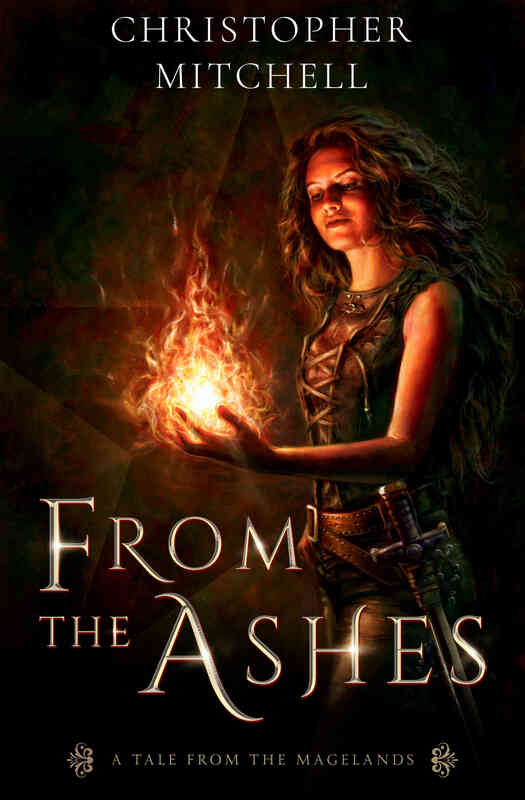 Start your Magelands adventure with a free copy of From the Ashes and meet Kiera, the most powerful fire mage Kell has ever seen.